Learn more about Transportation in Plants and Animals of Class 7. Several 100 gallons of water gets eradicated by a healthy tree on a dry, hot day through its leaves. 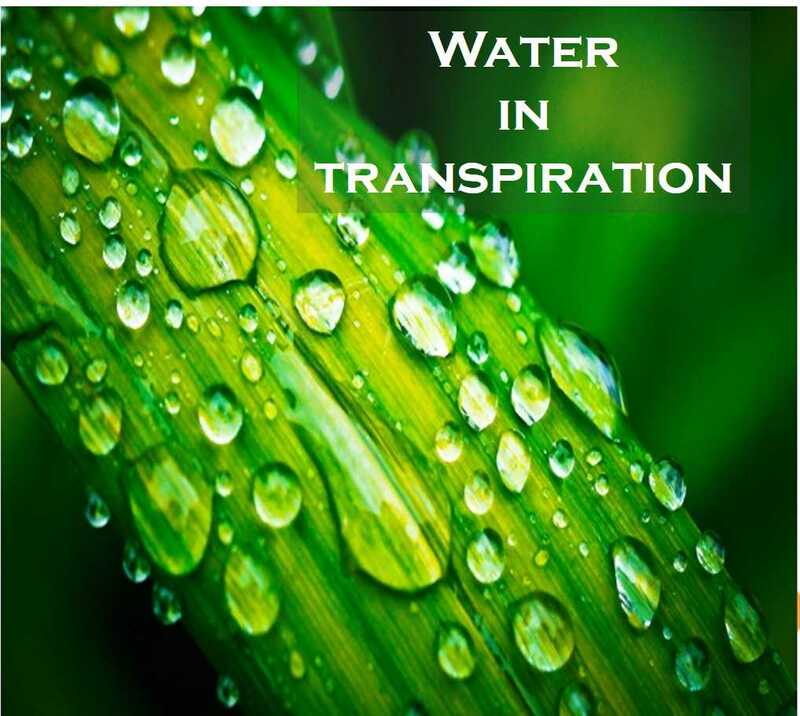 Transpiration uses around 90% of the water that enters the roots of a plant.